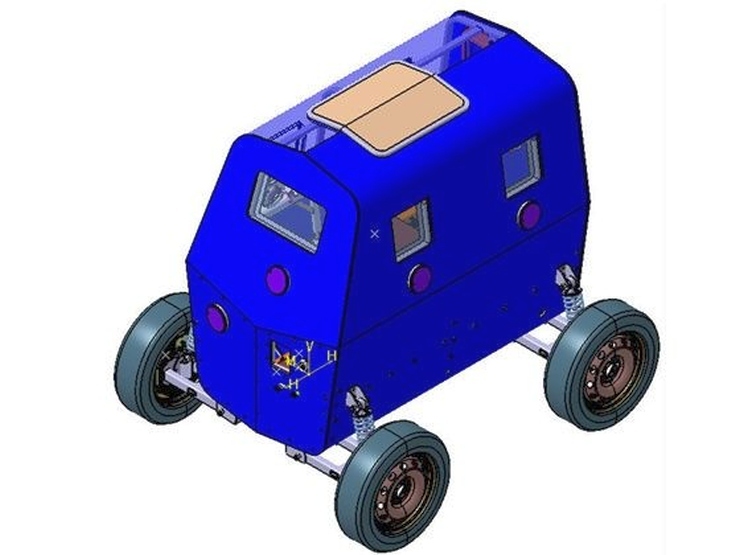 Tata and VRDE-DRDO plan to make the Pakistani military laugh till they die, with this. What’s it you may wonder. A Tata Nano in army fatigues? Don’t let the looks fool you though. 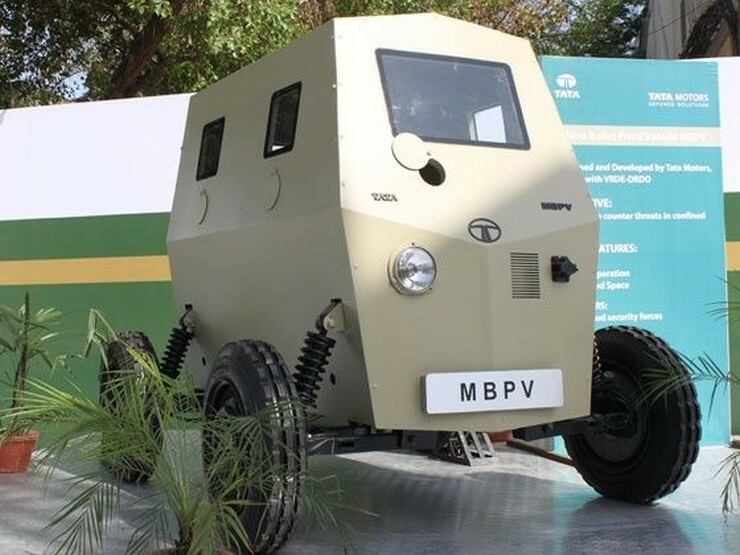 The MBPV is a serious anti-terrorism machine that Tata Motors’ defence arm, DRDO, India’s premier defence research organization, and the state owned Vehicle Research & Development Establishment (VRDE) have jointly put together for the Indian armed forces. No, this vehicle will not head towards Siachen but will serve in places where larger bullet proof vehicles simply can’t operate. And it can clamber up and down stairs too. How cool is that? Currently a concept, the MBPV is built to find itself in the thick of action in closed, crowded environments such as railway stations, malls and market places. Remember 26/11? This vehicle could perhaps have made a difference. 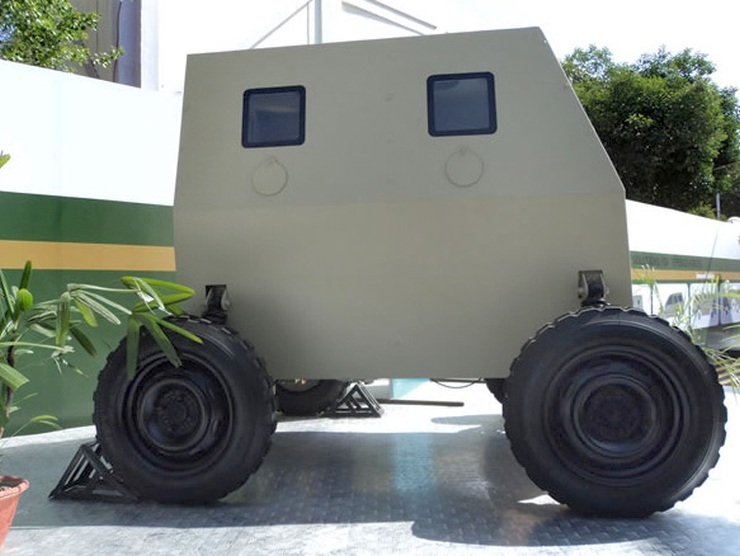 MBPV expands to Micro Bullet-Proof Vehicle, and this counter terrorism machine seats two and features four wheels with high travel independent suspension on each wheel. All four wheels can also steer, making this vehicle extremely maneuverable in the tightest of spaces. The MBPV doesn’t get an internal combustion engine running on petrol or diesel. Instead, the vehicle features an electric motor that is juiced by lithium ion batteries. The batteries are capable of giving this vehicle about 6 hours of run time during intermittent use. Top speed is rated at 20 Kph, and the vehicle weighs 1,100 kilograms. Combat readiness of the MBPV comes in the form of bullet proofed panels that can also withstand grenades. These panels are also angled to deflect bullets. 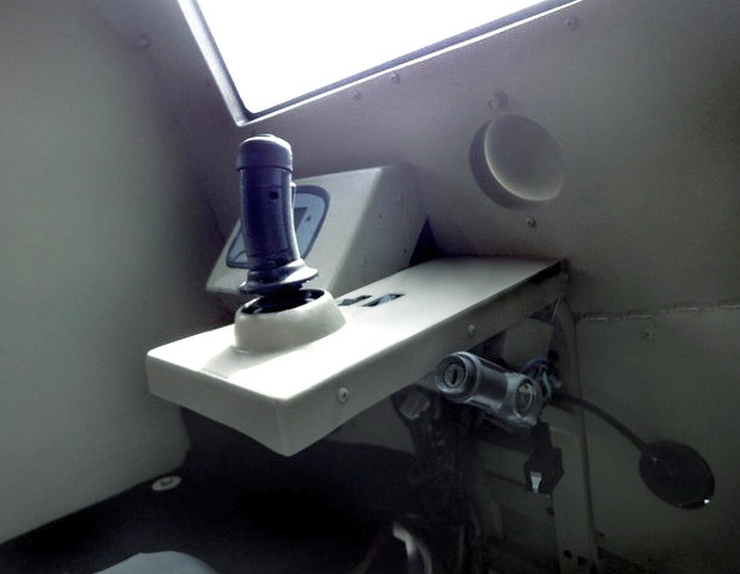 The vehicle also features firing ports all around to help our armed forces to fight back with firepower. All in all, this urban combat machine will allow the Indian armed forces to operate in hostile territory by giving military personnel a movable shield of sorts. « Can the new Fabia rescue Skoda India?